Brisbane City Botanical Gardens is located in the heart of the CBD. 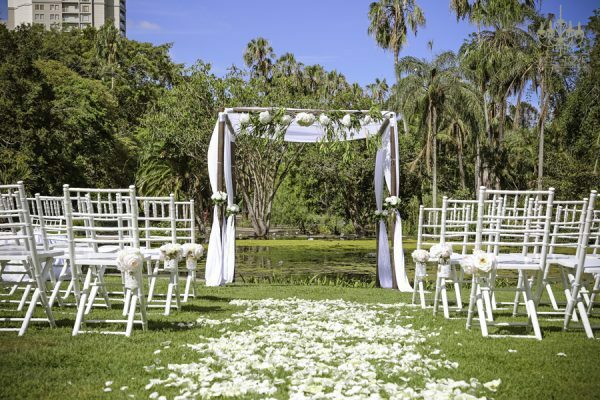 The picturesque Botanical gardens have 10 ceremony locations to choose from. 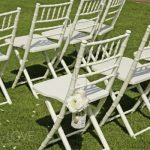 No matter what feel you are after I am sure you will find it here! 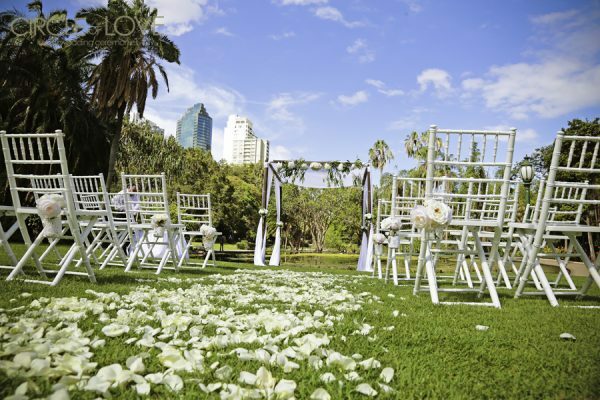 The Brisbane City Botanic Gardens Wedding venue is filled with gorgeous features throughout the venue. 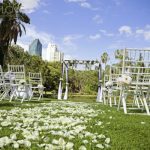 Including the picturesque lake, a boardwalk through the mangroves not to mention the views you can see over the Brisbane river and the story bridge and colourful garden beds and old established trees. 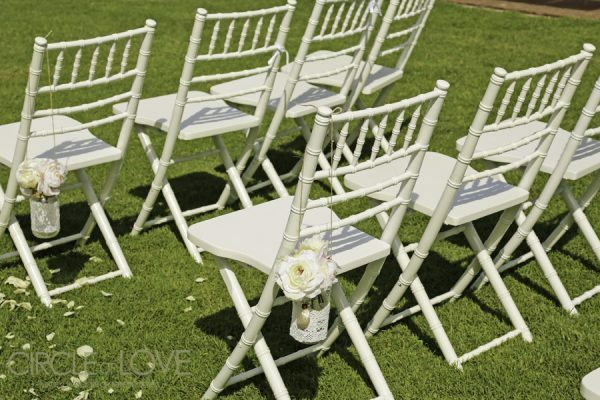 The booking of ceremony sites can be made through Brisbane City Council. 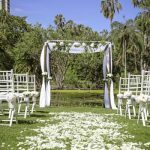 Still trying to choose the perfect ceremony location see inside our recommended Brisbane garden wedding venues here.